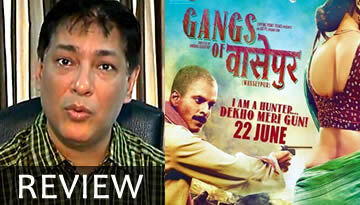 Watch this interesting Journey and making of 'O Womaniya' song from Gangs of Wasseypur. this video features the talented musician Sneha Khanwalkar. You guys must have been curious to how does Sneha Worked on her song. So here is the video of her telling how 'O Womaniya' was made. 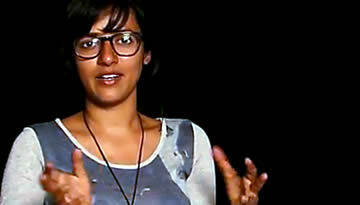 Sneha Khanwalkar is a innovative and creative musician who does like to experiment with the sounds. She recently did some interesting work on MTV's sound trippin. Listen to this video and you will find how she find the Rekha to sing this song of Wasseypur.